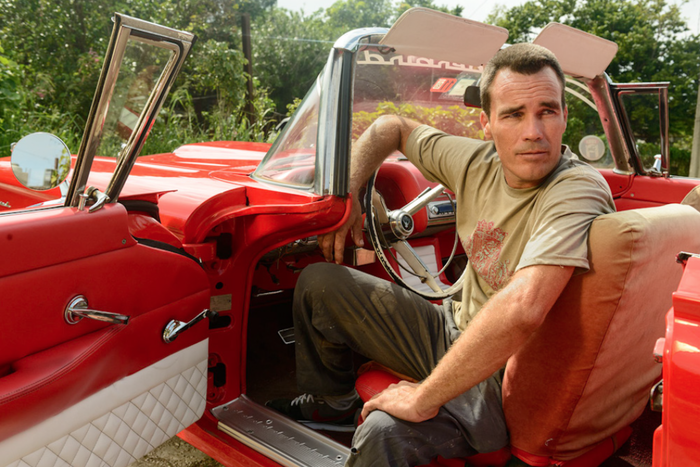 Cuban auto enthusiasts find their hopes for a legal car race dashed by the Pope’s visit – among other roadblocks. The filmmakers behind THESE AMAZING SHADOWS explore the voice actors who dub the Hollywood superstar internationally. In the global business of Hollywood moviemaking, a film’s international box office is key to its overall success. In most markets, audiences disdain subtitles, preferring to instead watch films dubbed into their own language. 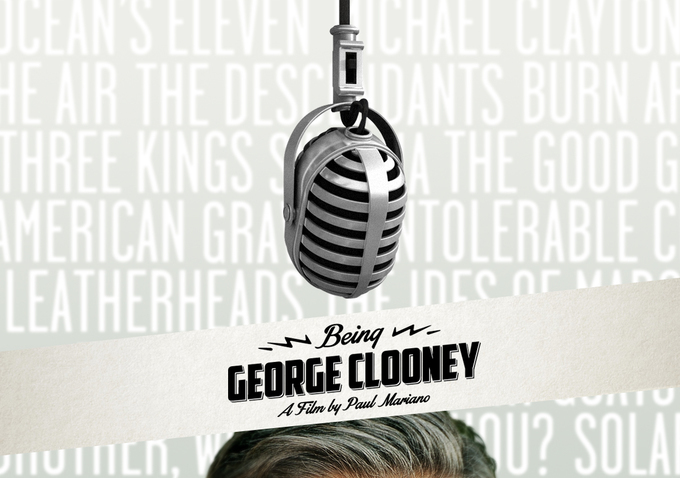 The result is the creation of a curious kind of invisible, yet audible, local star – the regular dubbing actor who serves as the comforting, native voice of famed celebrities in different countries around the world. Director Paul Mariano and producers Christine O’Malley and Kurt Norton – the filmmakers behind THESE AMAZING SHADOWS – another inside look at and celebration of filmmaking – and the rest of their team go behind the scenes and into the dubbing studios of the international film marketplace to explore the work and lives of several local actors familiar to their fellow countrymen as the voices of George Clooney. 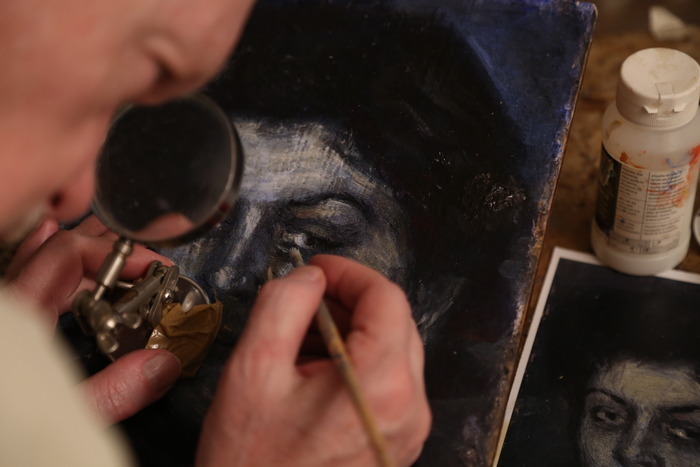 The story of a notorious art forger who feels compelled to donate his work to museums across the country. After decades struggling with personal demons, the filmmaker’s uncle, a Hasidic Jewish man, tries to get his life on track. A look at how a critically-acclaimed underground trailer park filmmaker makes his latest feature over the course of two days. Just a quick reminder: To have your feature-length documentary work-in-progress (in production or post) considered for a potential profile here as part of my regular In the Works feature, use the submission form on the Submit page. Note that preference is typically given to docs that are just beginning crowdfunding campaigns, in order to give readers a chance to become more engaged with projects. 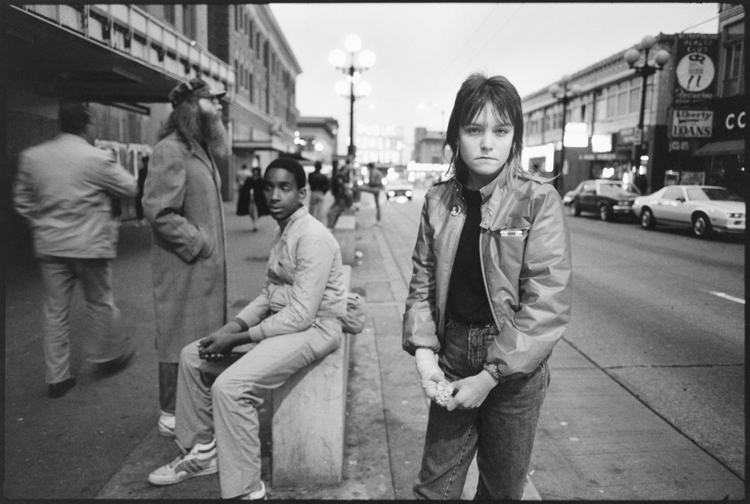 The husband and wife team behind the Oscar-nominated and Sundance award-winning STREETWISE returns to that film’s most unforgettable subject.